UltraScreen - regular seating admission carries a $1.00 ticket increase above prices shown above. 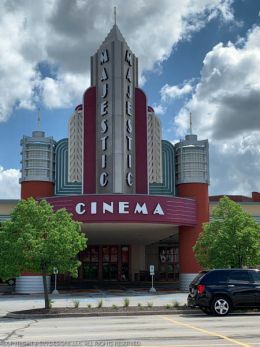 UltraScreen - VIP Reserved seats (includes a $5.00 concession voucher) $13.00 for all showtimes before 5:30 pm, all showtimes after 5:30 pm $16.00. AT&T Palladium - For all movies before 9:00PM under 21 years of age only if accompanied by parent. After 9PM 21 and older. Military (with valid ID) $6.50. Special pricing applies to 3D and other special engagements.